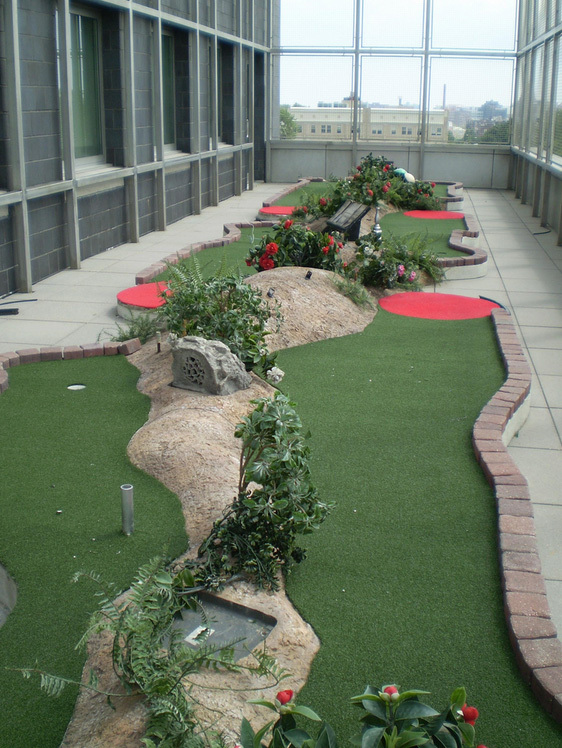 Our leisure styles for miniature golf courses are in stock and readily available for delivery and installation. 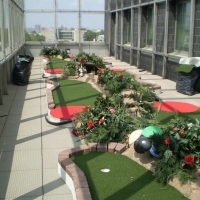 We can also satisfy your artificial putting greens needs with real golf-feeling golf greens rather than an amateur carpet feel. 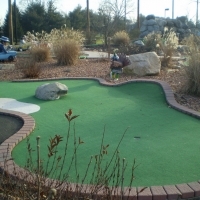 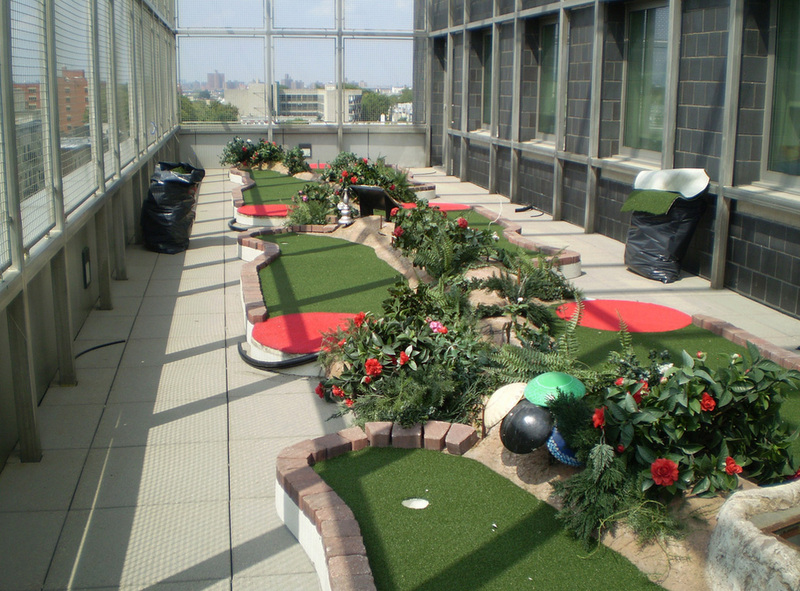 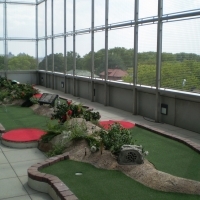 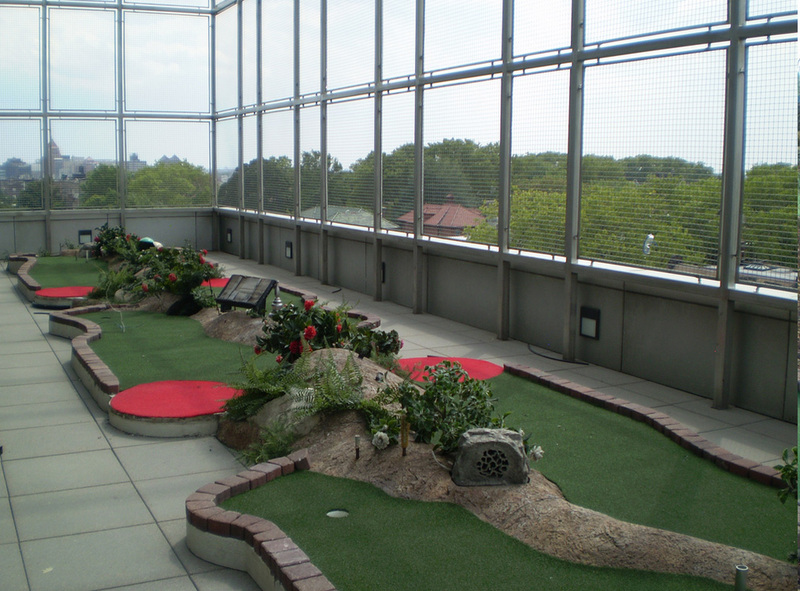 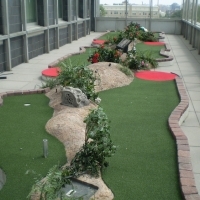 Challenger Industries, Inc. offers the best selection of artificial turf miniature golf surfacing through its DURAPlay Leisure extensive product line. 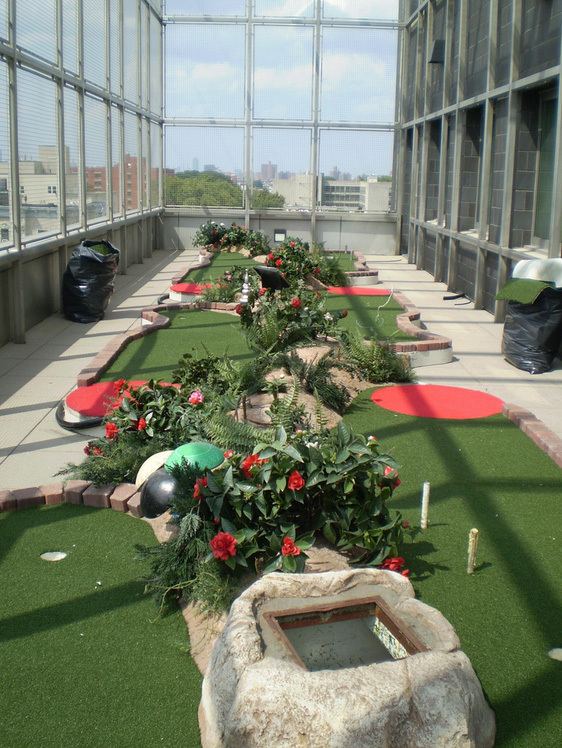 Our advanced constructions and fibers are the best on the market. 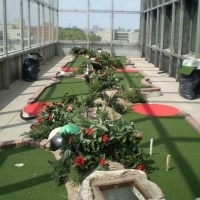 Our products use premium fibers and are heavier and much longer lasting than the competition’s. 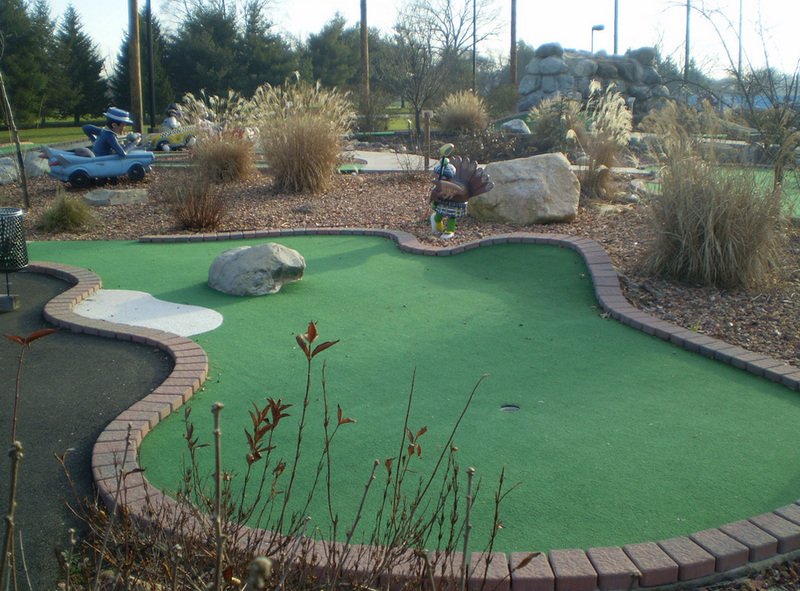 Hitting from our golf mat sets you up for a great shot every time.